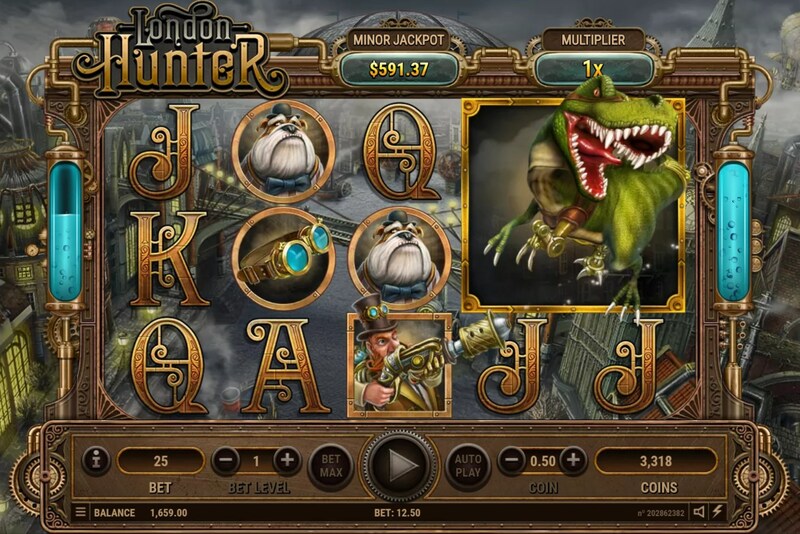 London Hunter – a new slot with the theme of the same story from the company Habanero. The new game has a standard game structure, five reels and 25 winning lines that work in both directions, from right to left and left to right. However, thanks to the beautiful graphics and thematic soundtrack, the slot looks great. Among the possible bonus features are an expanding wild symbol, an additional multiplier, and a bonus game free spin with two additional functions. 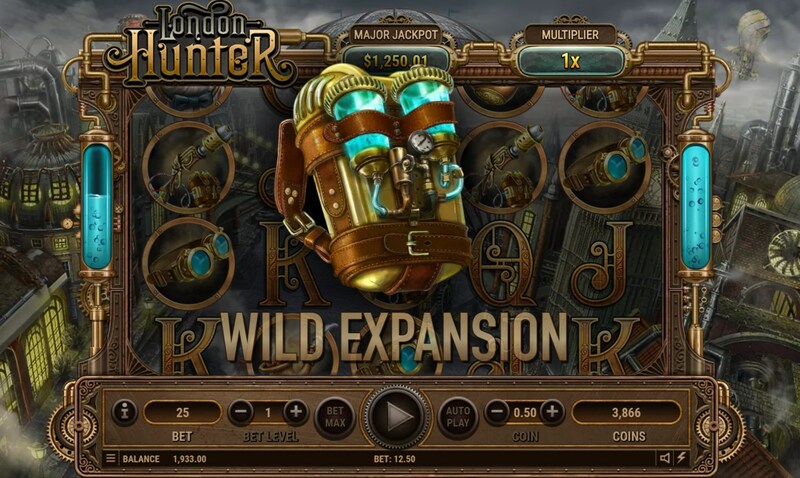 The design of the London hunter slot has beautiful thematic graphics. 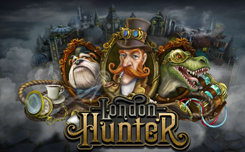 The game screen is located on the background of the old London streets. On the playing drums you will see the symbols of t-rex and the hunter. T-rex is a wild symbol, it replaces any symbol of the new slot and can be enlarged into a 2×2 square symbol, dropped nearby by the hunter symbol. Of the additional characters you will see a dog, glasses and an ancient hunter’s weapon. 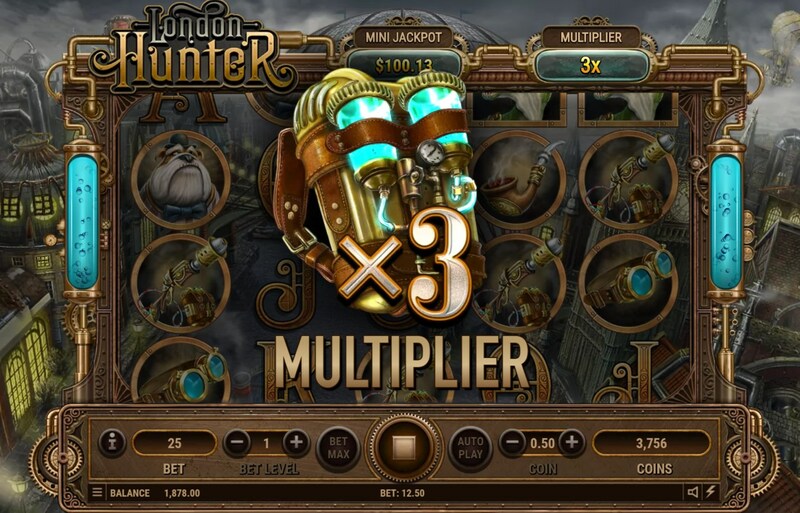 Playing for free in the slot london hunter pay attention to the two fuel tanks, which are located on the right and left side of the game screen. With each spin, the tanks will be filled, the fully filled left tank activates the additional multiplier (in the base game it reaches x3 from the winning combination), the multiplication is displayed in the upper right corner, the fully filled right tank activates the expanding wild function, for this, the symbol t -rex and the hunter symbol that will increase the wild to a 2×2 character size. The function free spin is activated when a special symbol appears on the first second and fifth game drum, the necessary combination: the first drum is the hunter symbol, the second drum is the blaster symbol, the fifth drum is the T-rex symbol. 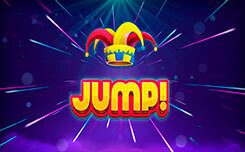 When activating the bonus game, you will have 10 free spins with a multiplier of x1 and a constantly active function Expanding wild. In the free spin game, the filling tanks will carry a few other functions, the right tank will add 2 free spins, and the left tank will increase the multiplier by 1x with each filled tank. 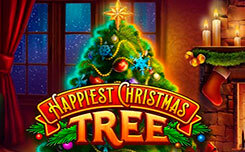 This way you can get an increased amount of free spins with a huge multiplier. Note that the wild symbol (t-rex) drops only on the first or fifth reel, but you will have the option to activate 2 expanding wild symbols at once, this will work if the Expansion function is active, two t-Rex characters, and two hunters who activate the function. 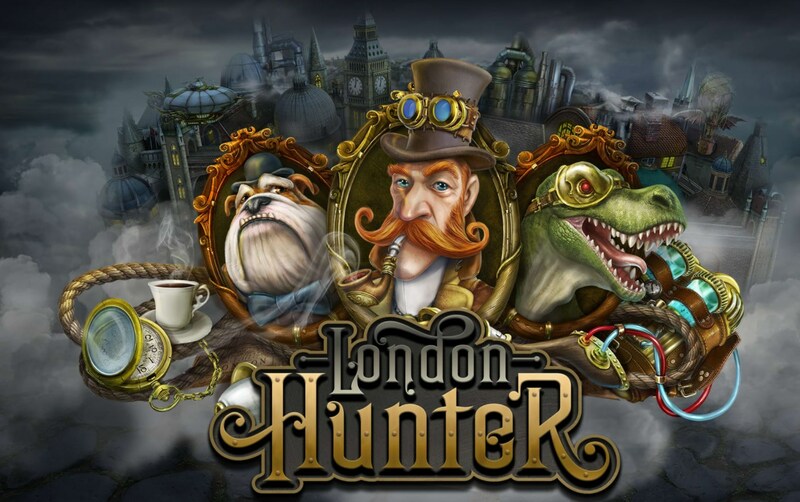 In general, the london Hunter slot looks amazing, and is another novelty of habanero in 2018. In terms of payments, the slot has an excellent RTP of 97.94%, which will certainly allow players to receive large winnings.